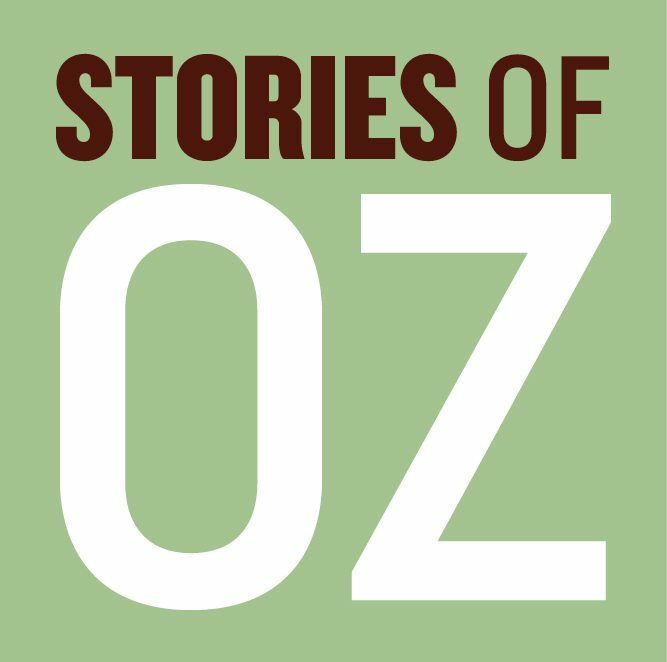 Want to know what it was really like on the Australian Frontier? 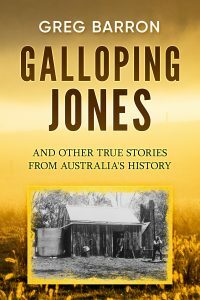 Whistler’s Bones is the story of a fifteen-year-old boy who rode away from his home in Bendigo in 1880, looking for a life of adventure. Within a few months he was droving with Nat Buchanan across the Gulf Track to the Territory. At just seventeen he joined the Durack family’s epic cattle drive from Cooper’s Creek to the Kimberleys. A stockman for most of his youth, he also hunted for gold at Hall’s Creek, and for pearls on the coast north of Broome. He fought in the Boer War, and travelled the world when travelling was hard. 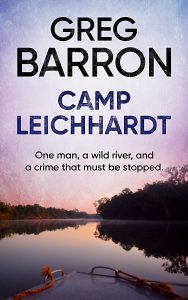 Based on a true story, this is an Australian yarn like no other. No holds barred. Adventure. Passion. Romance. And the truth of our violent frontier like you’ve never read it before. 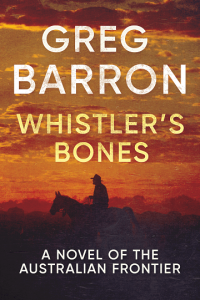 I’m delighted to announce the release of Whistler’s Bones: A Novel of the Australian Frontier. This story has been my main focus for more than two years and I’m very proud of it. I was told by major publishers that it was “too confronting to publish.” I disagree. I think it’s time that this story was told. The author stumbled on the story of drover, stockman and adventurer, Charlie Gaunt, when trawling through old newspaper archives. As an old man in the 1930s, Charlie wrote of his experiences in the Territory’s Northern Standard Newspaper. Years of research followed as the author attempted to write Charlie’s biography. Unfortunately there was not enough known about his life, particularly his personal affairs, to make a satisfying book. The best approach was to combine fiction and fact. In this novel the author has attempted to build Charlie into a complete person, with flaws, desires, relationships and regrets. Whistler’s Bones is the culmination of that process. Fiction based on fact. An adventure you’ll remember for a long time. Or click here to get it on Amazon. 310 Pages, Trade (large) Paperback.